LingoDeer is an excellent app that's similar to Duolingo, but focuses on learning Asian languages: Chinese, Japanese, and Korean. Thanks, in part, to new technology, learning is no longer a process restricted to four walls, but instead can be done from anywhere. In recent years, the smartphone has emerged as an excellent way to learn about new subjects, with languages being one of the most important and popular studies. 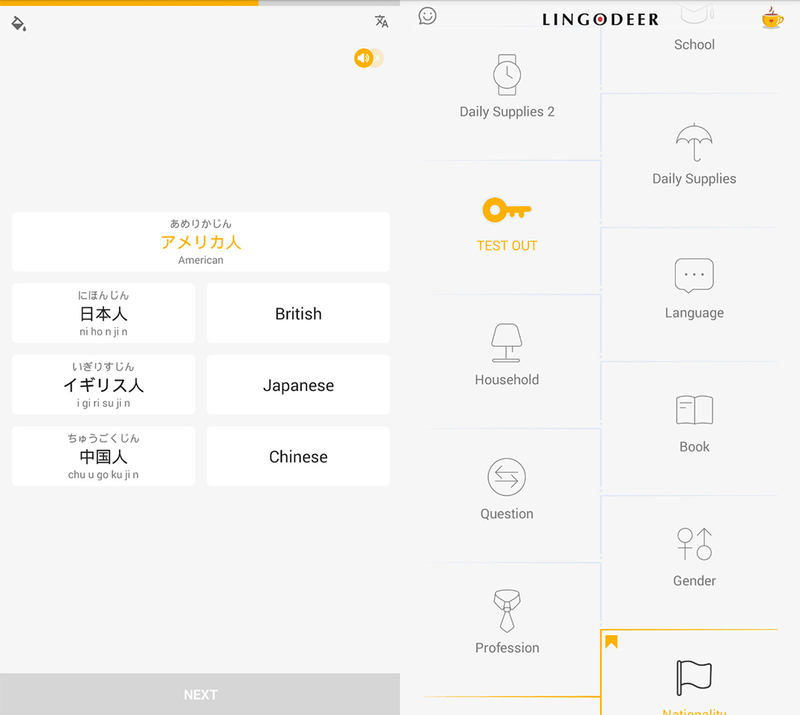 LingoDeer is a new app that’s hopped on the learning bandwagon and is aimed at teaching users Asian languages such as Chinese, Japanese, and Korean from the comfort of an Android device. When you think about learning languages on a smartphone, the first app that probably comes to mind is Duolingo. 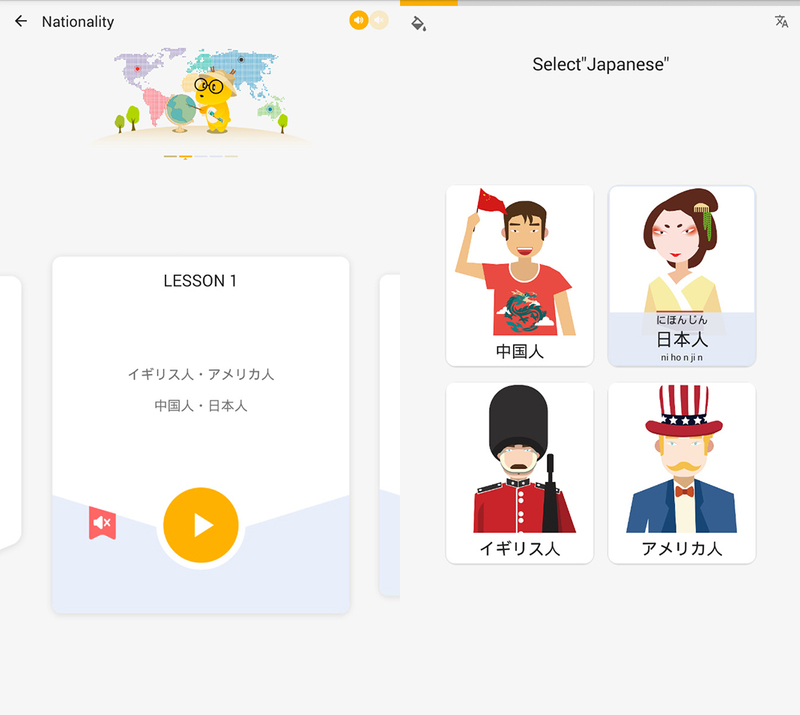 This app has built up an enormous user base full of people trying to learn different languages and it’s the perfect example of how gamification can help with the learning process. 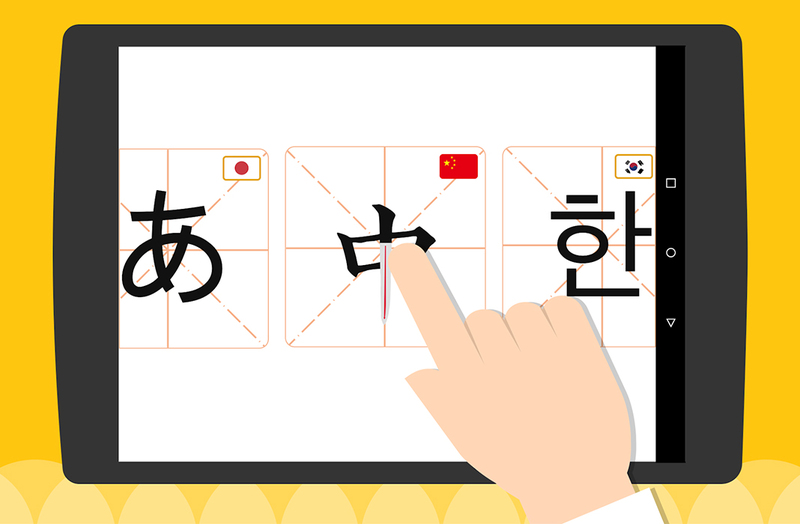 This is why LingoDeer has taken it as inspiration, although this app focuses on Asian languages. 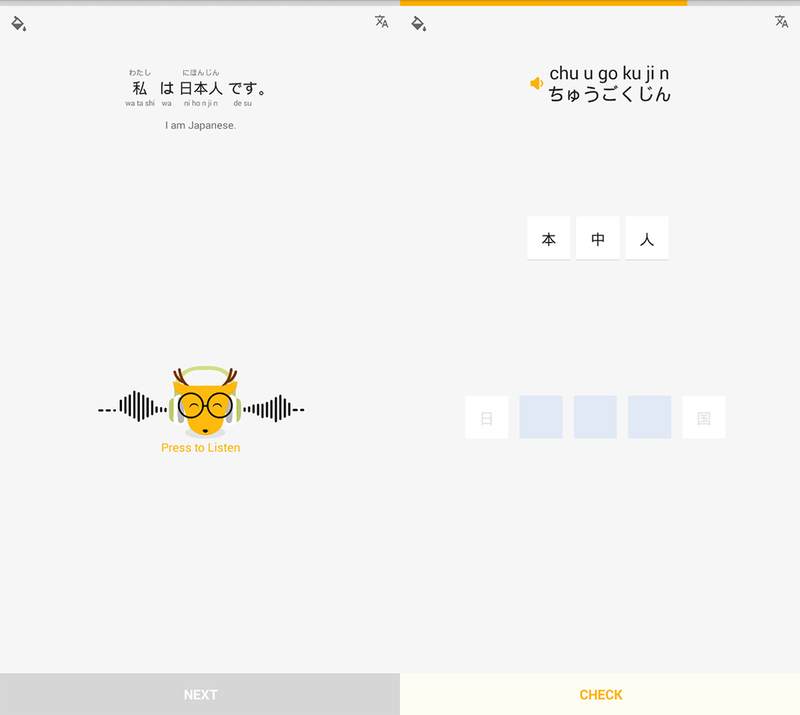 LingoDeer is an app aimed at anyone interested in learning Chinese, Japanese, or Korean. Some of the languages that we westerners consider to be basically impossible to learn, but with the right methods and a good amount of effort, can manage to master. And LingoDeer is here to hold your hand throughout your language learning journey, providing you with easy-to-understand educational exercises to make learning fun. This app won’t work miracles, but its many exercises and pleasant interface are definitely a huge push in the right direction. As you complete lessons, the variety and difficulty of the exercises will gradually increase. You can expect to write words, repeat them, or do some short speaking exercises with LingoDeer. It’s a nice cocktail of tasks that make it nearly impossible to get bored. Plus, it includes an offline mode for those times when you don’t have an internet connection. Say goodbye to your excuses not to learn. LingoDeer is an excellent educational tool that we highly recommend to anyone who’s serious about wanted to learn any of the languages it offers. The interface isn’t quite as flashy as some of the other apps like it, but the exercises are interesting enough to keep you from getting bored and losing interest.